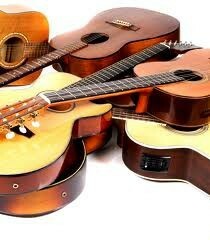 Take guitar lessons at our music school from our team of professional artists. 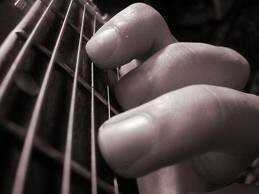 Learn the fundamentals of playing the guitar. 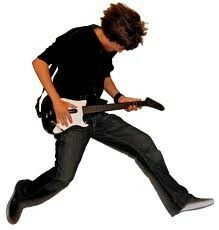 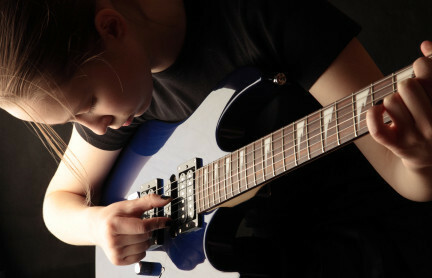 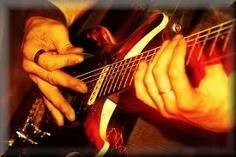 During your guitar lessons, brush up on your current skills or "rock" with one of our professional instructors! 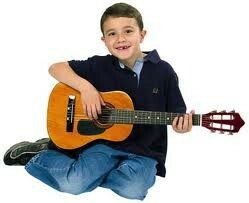 During your guitar lessons, learn music theory theory, note reading and tablature, ear training and theory. 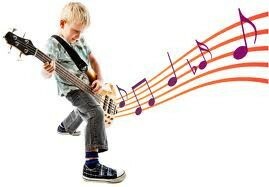 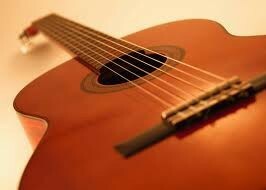 We offer Acoustic guitar lessons, classical guitar lessons, electric guitar lessons or bass guitar lessons. 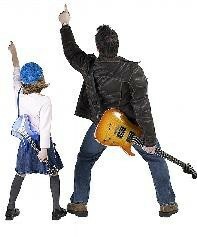 Taught by a team of touring guitar teaching professionals.